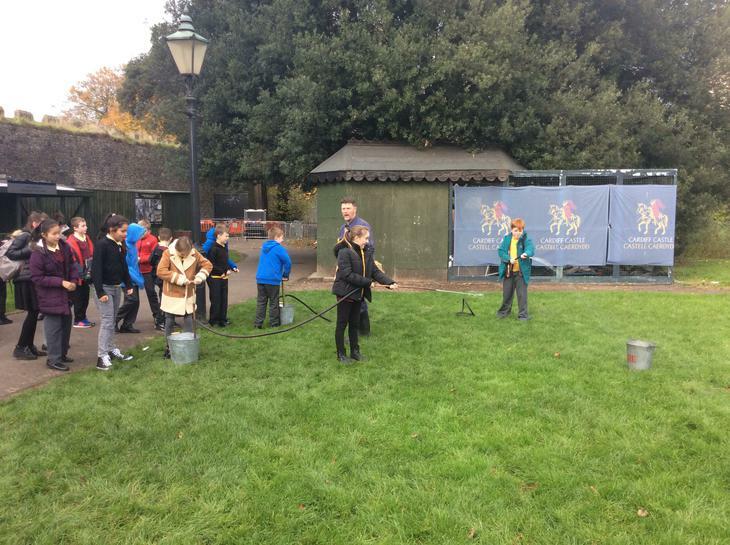 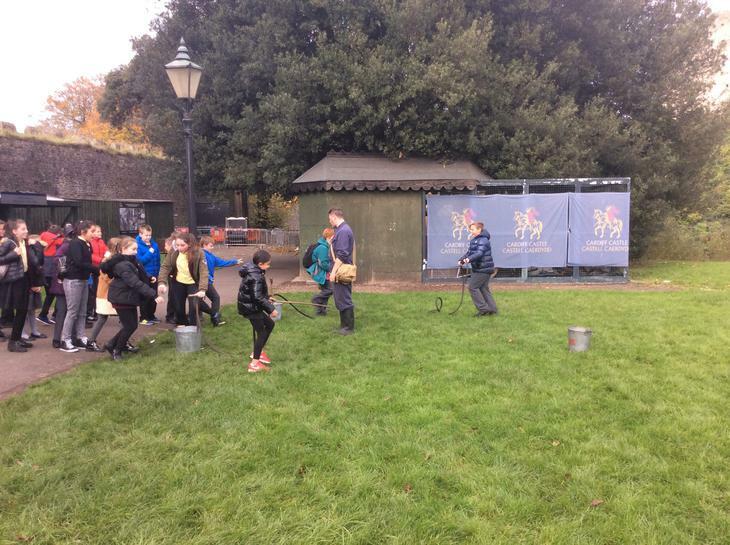 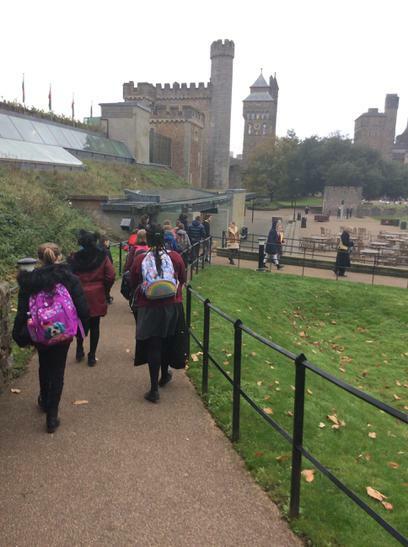 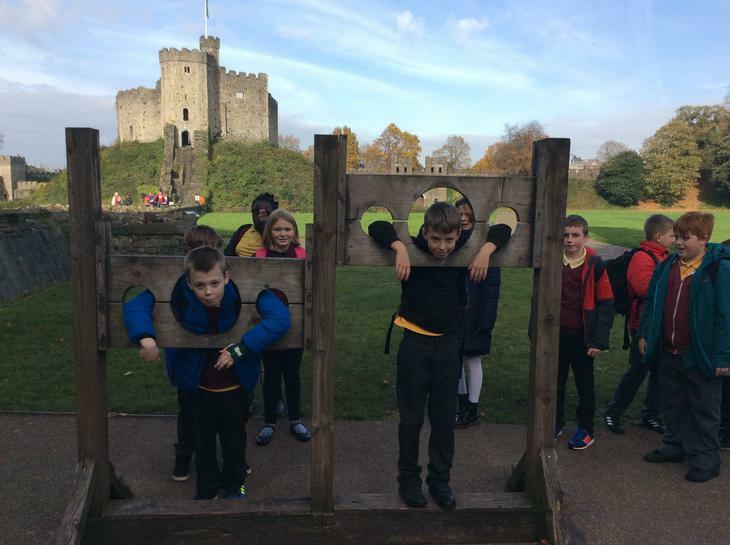 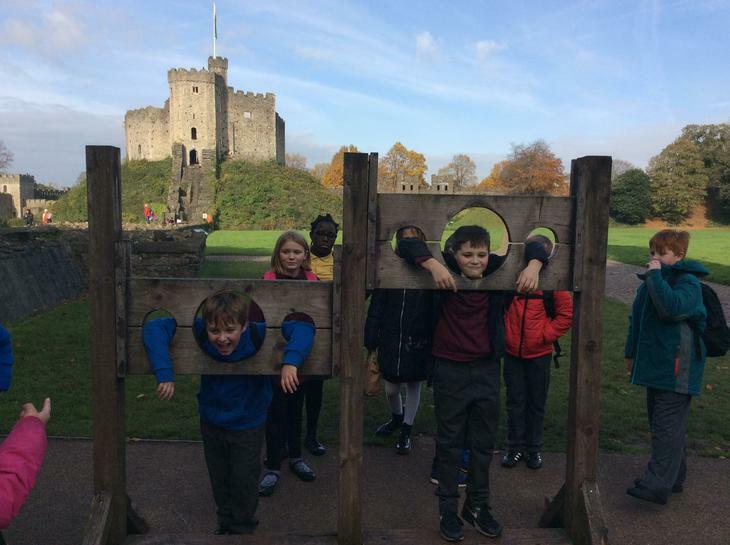 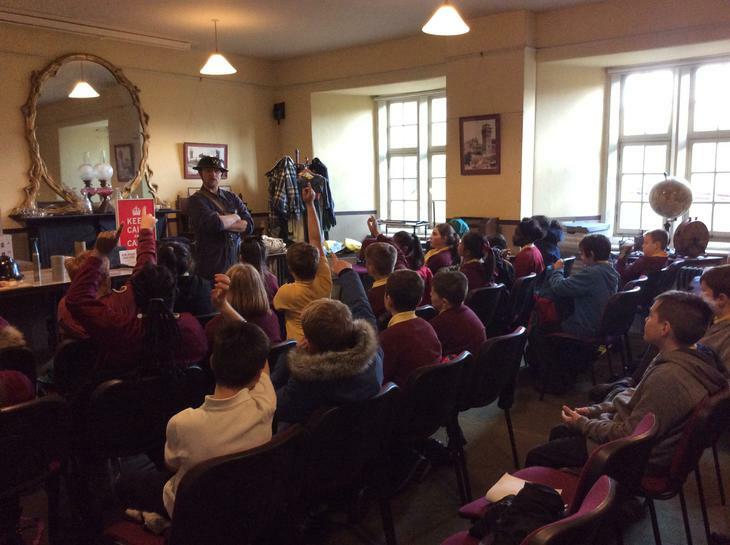 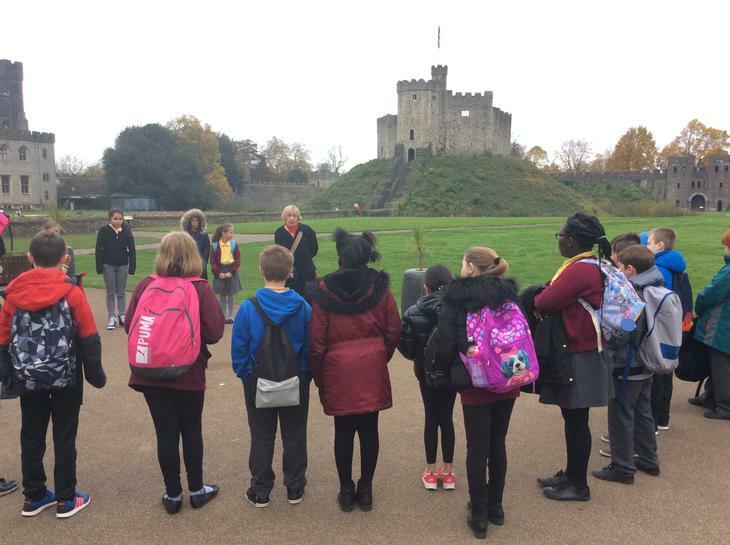 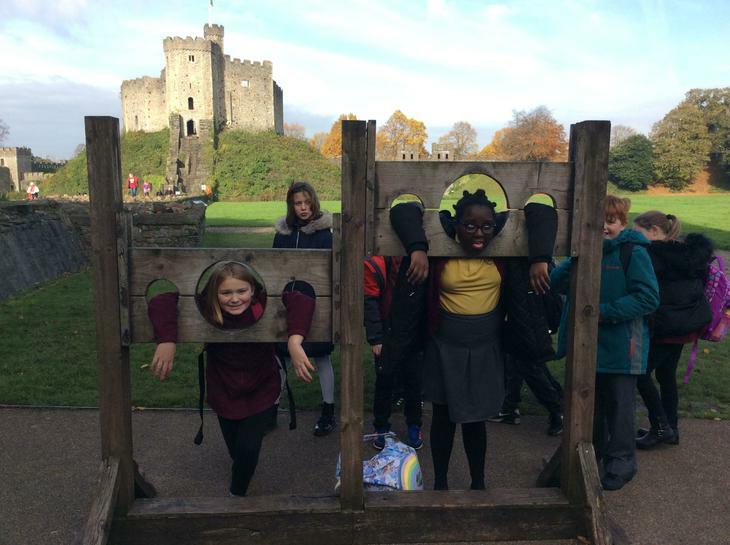 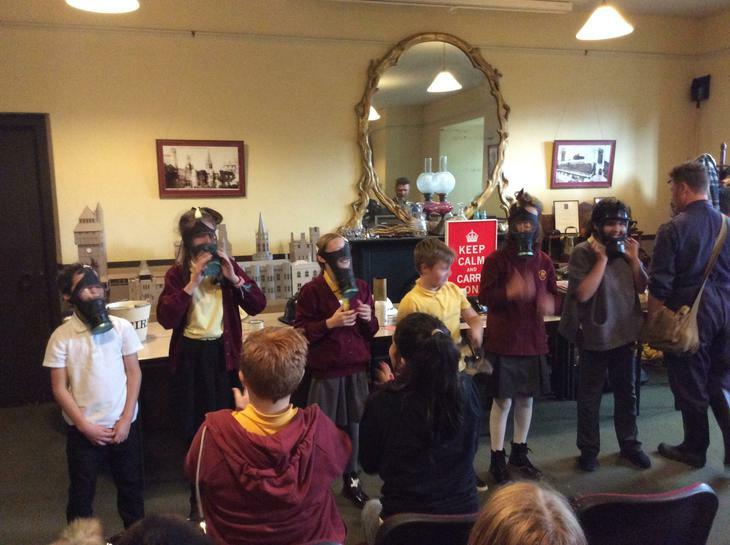 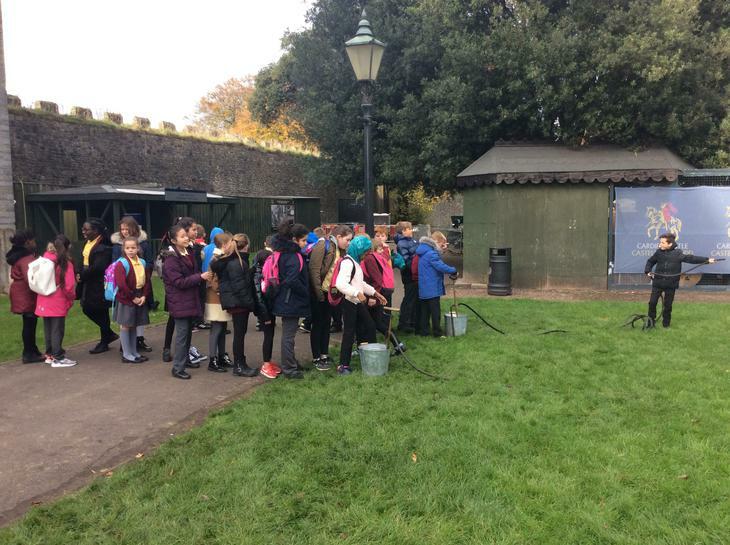 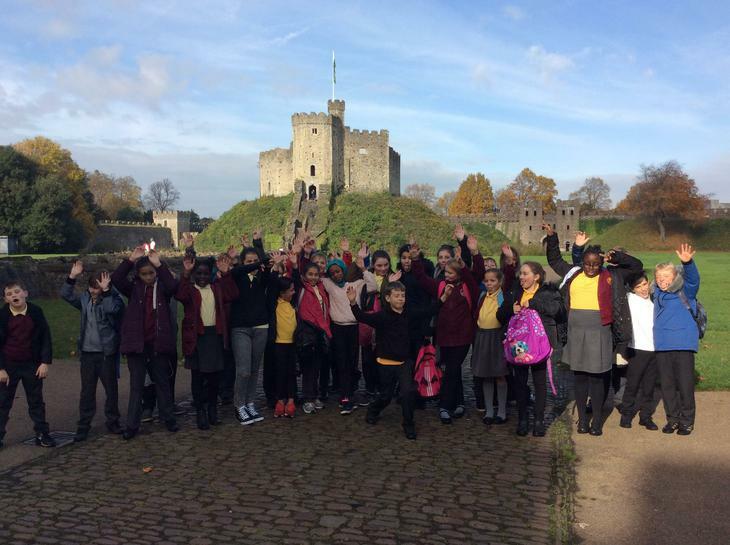 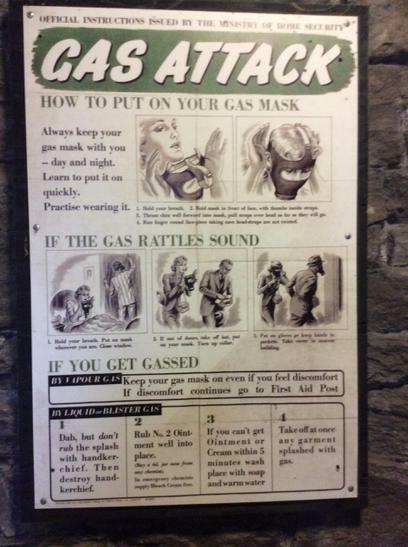 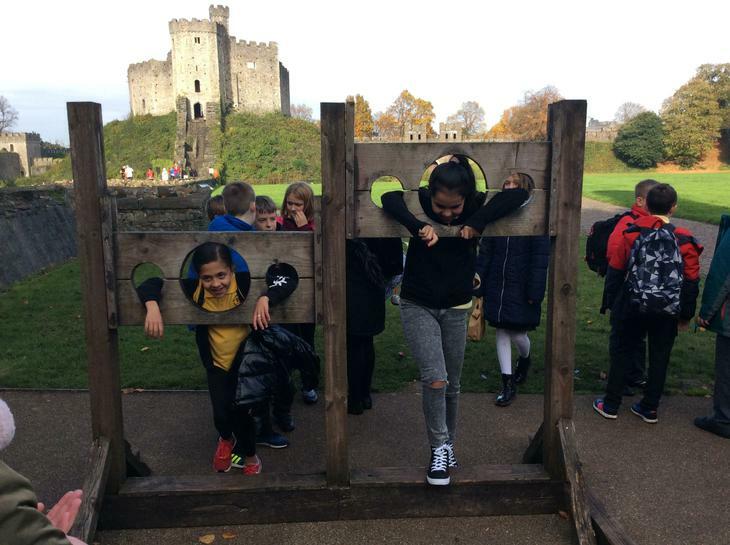 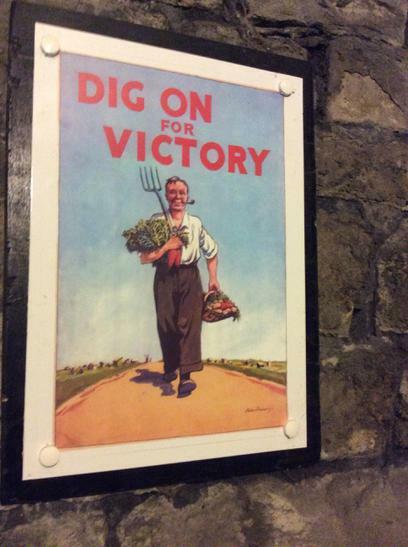 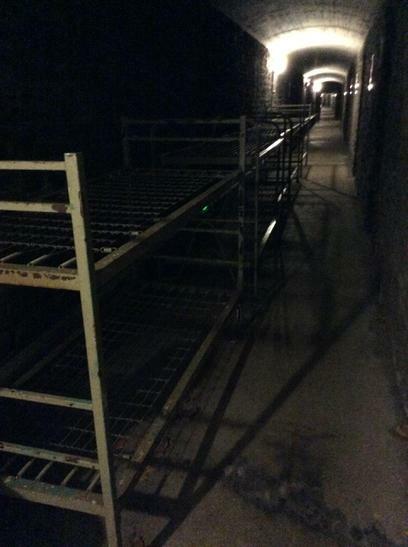 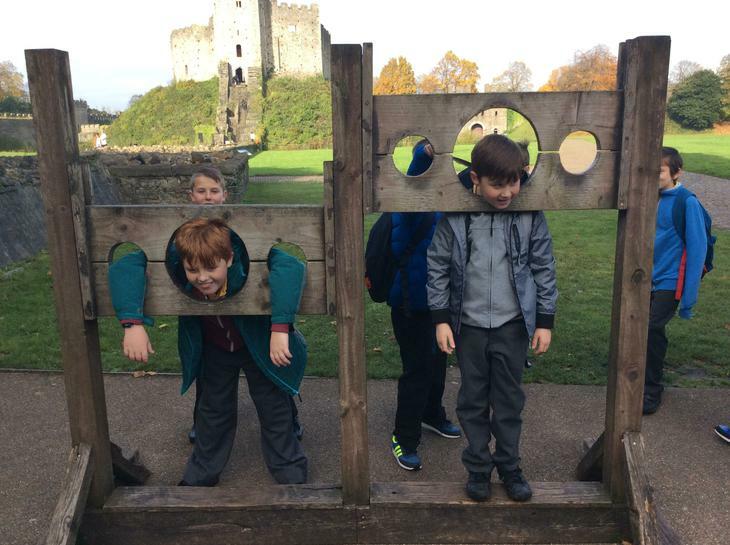 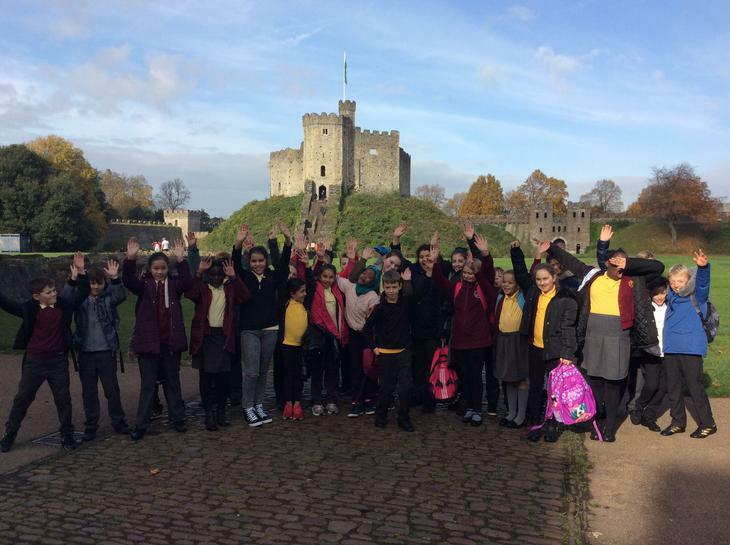 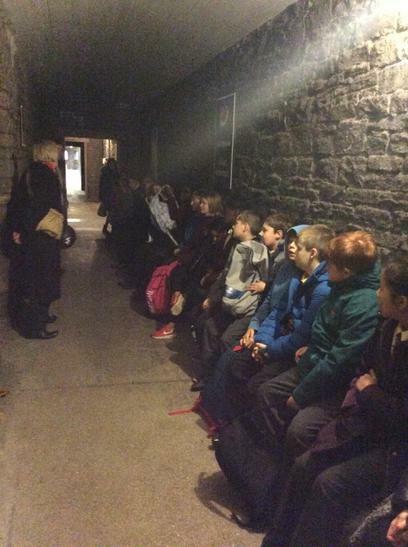 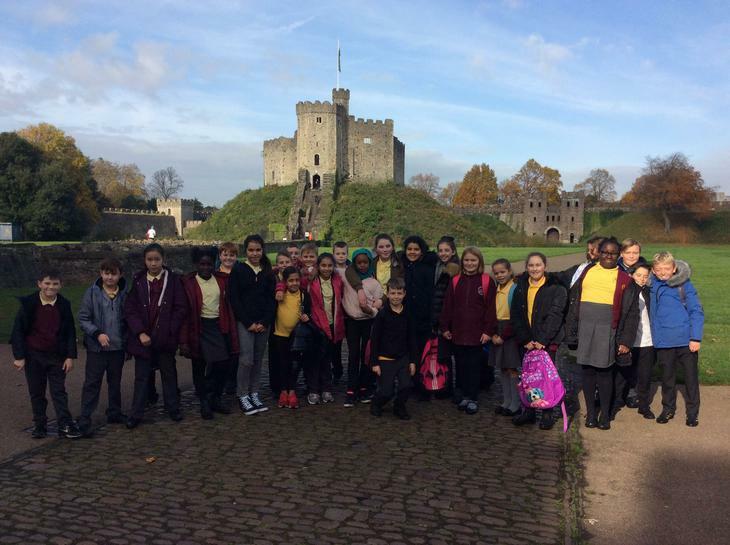 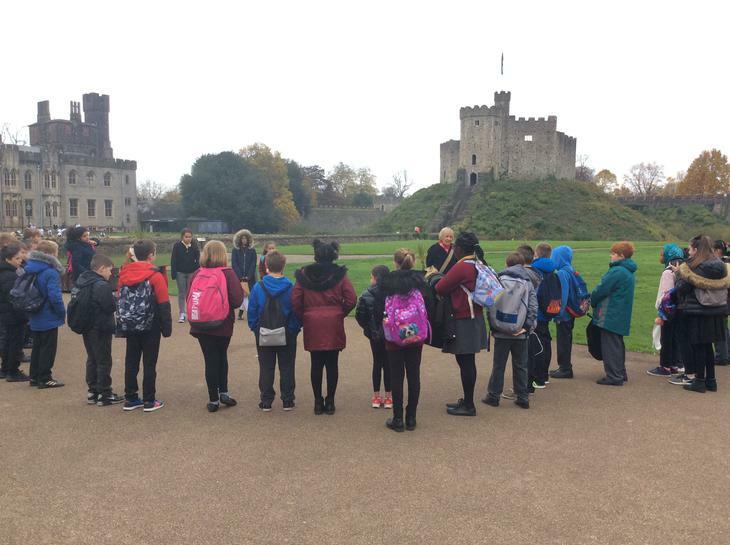 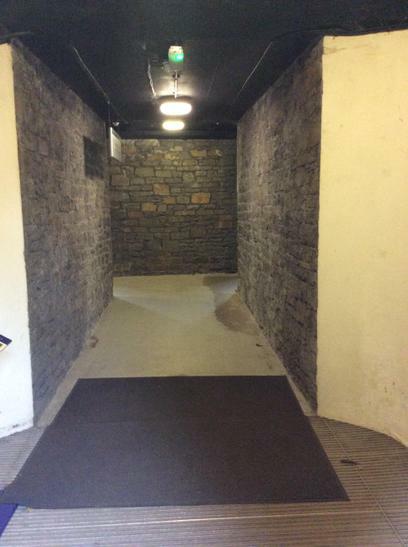 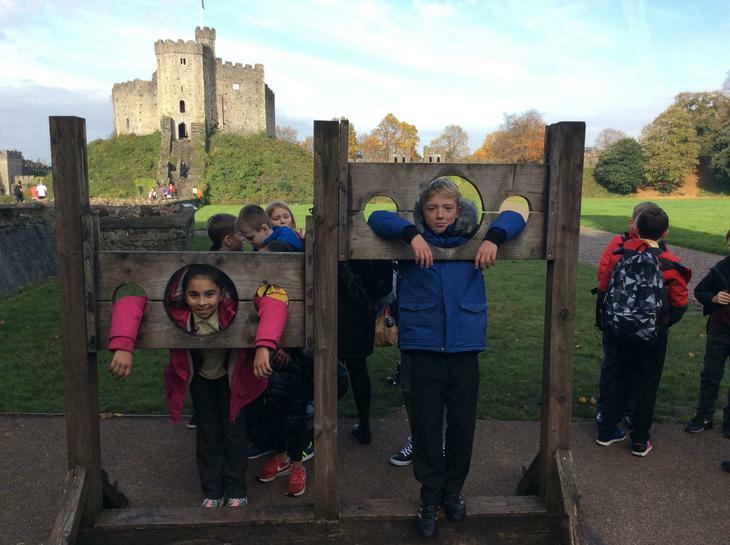 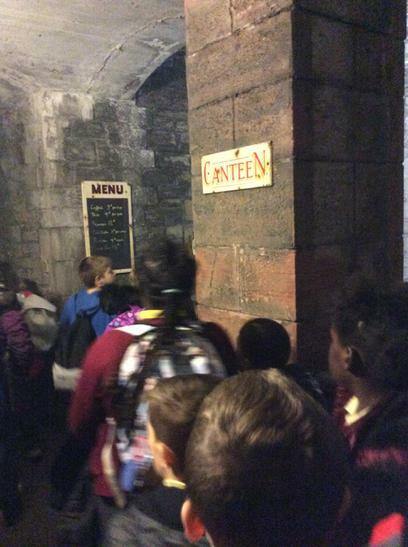 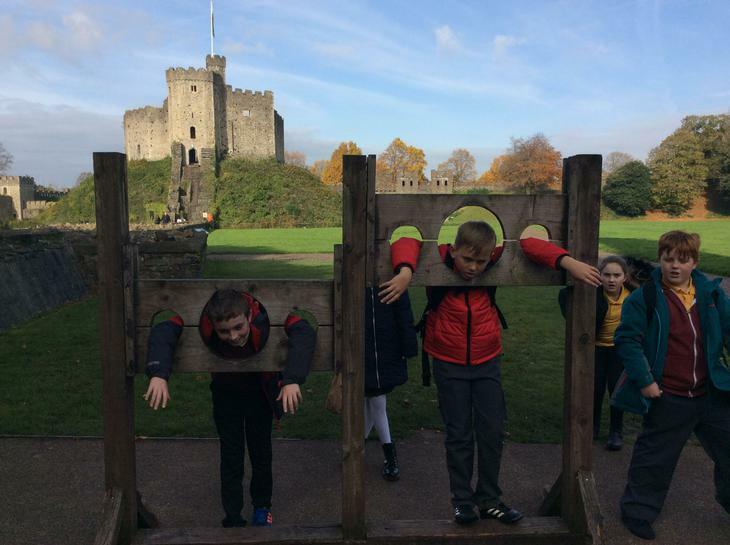 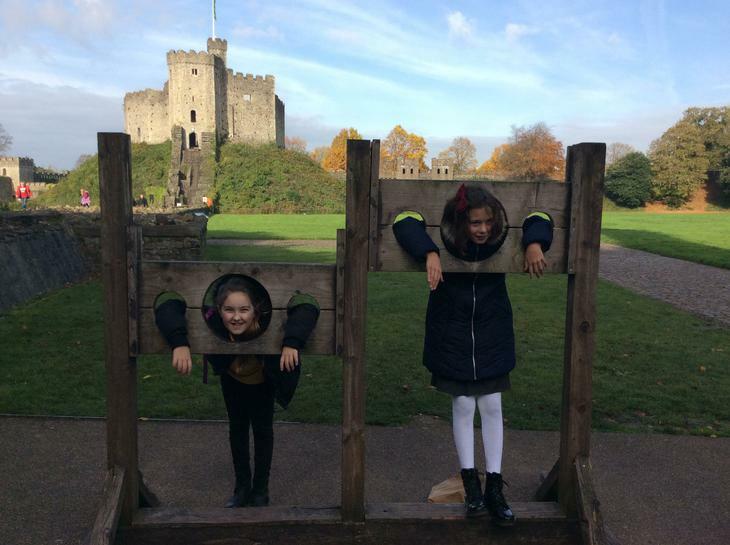 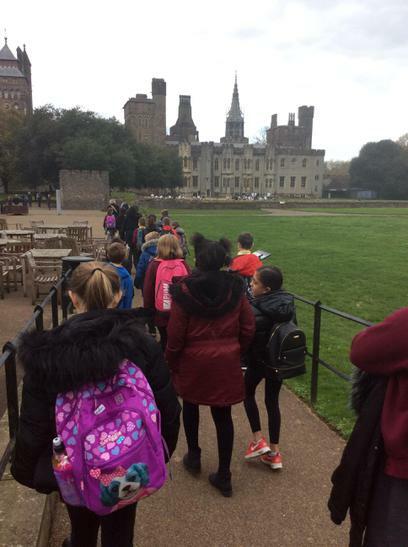 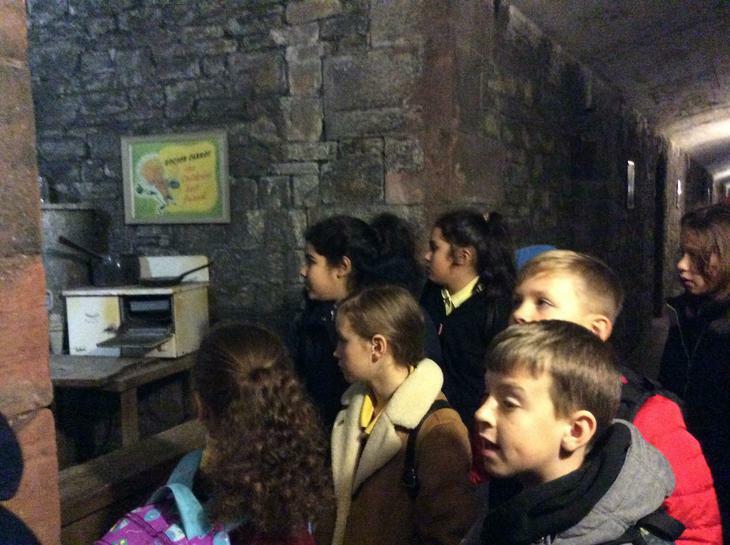 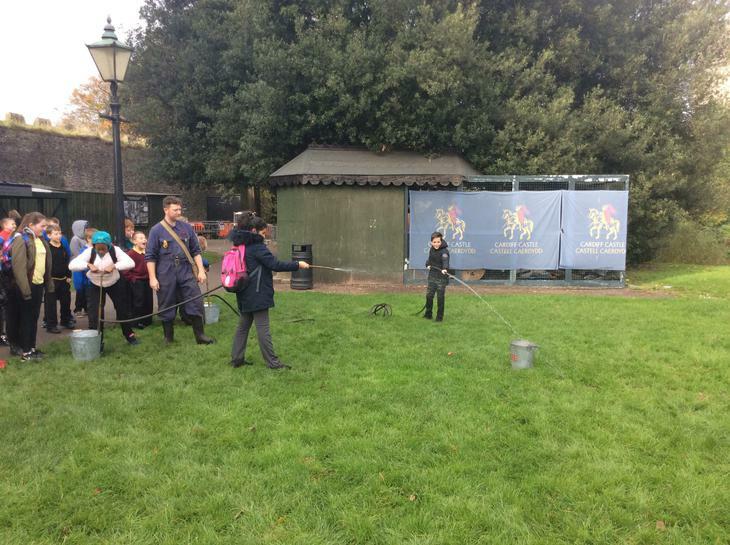 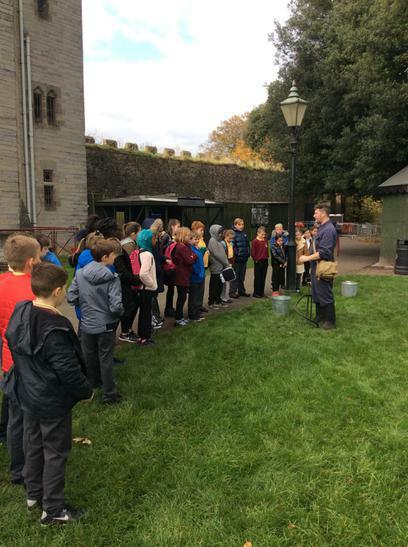 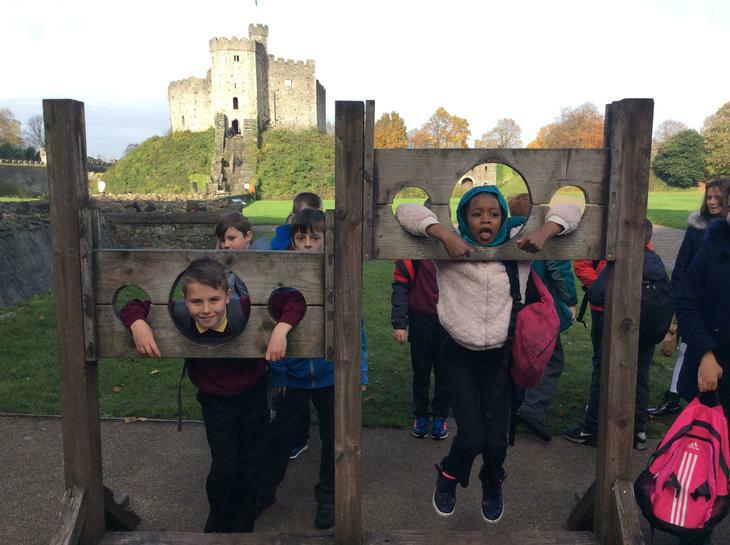 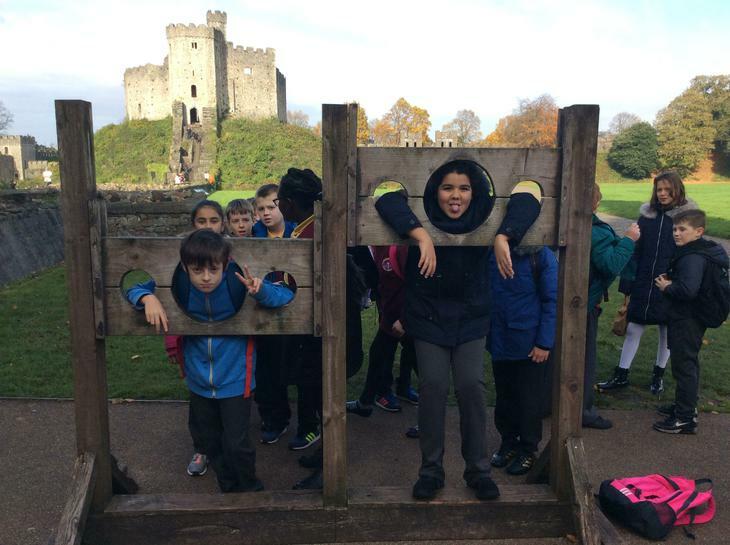 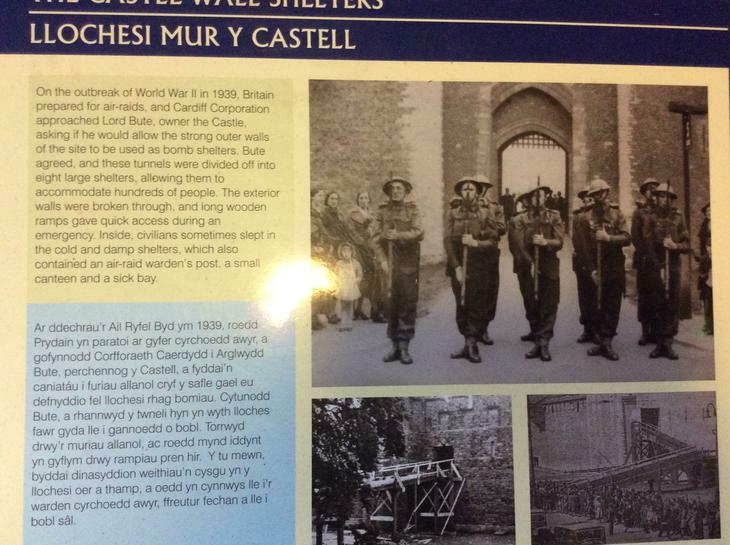 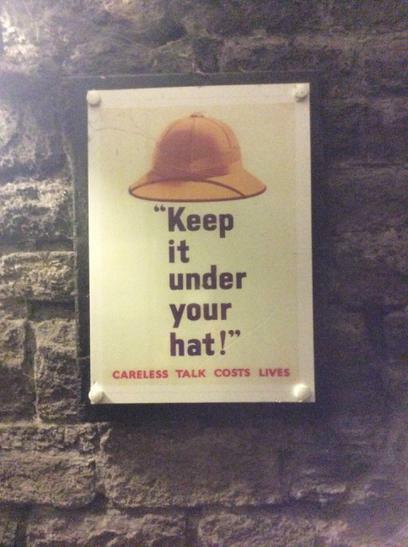 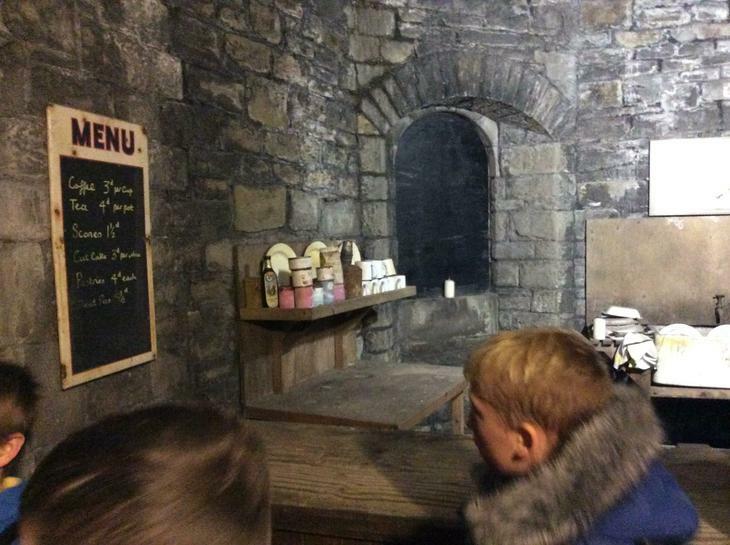 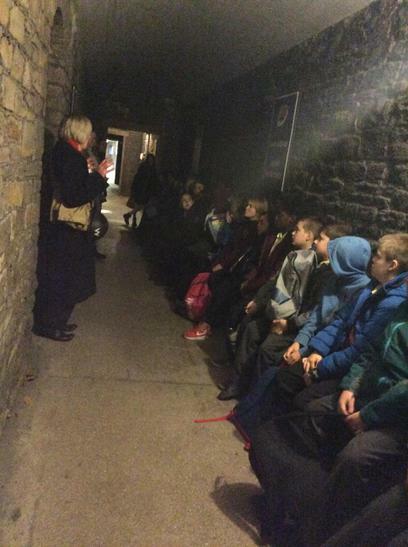 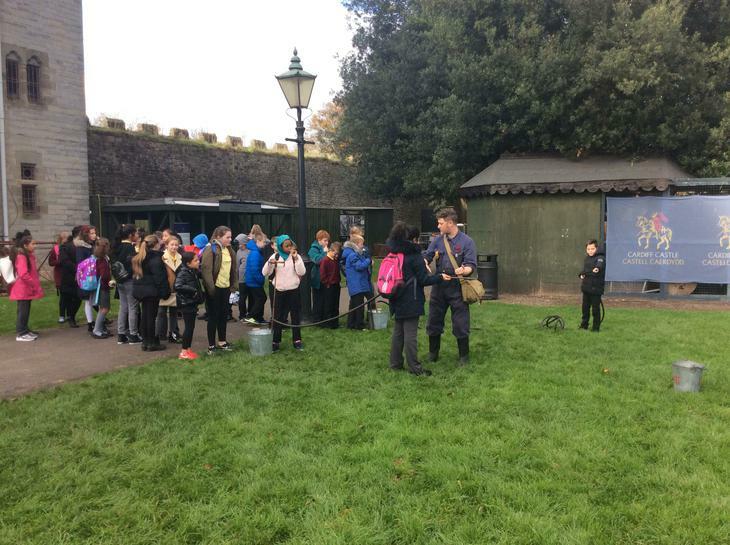 Our Year 6 classes paid a memorable visit to Cardiff Castle where the theme and focus of their time there was World War 2 which is their topic for this term. 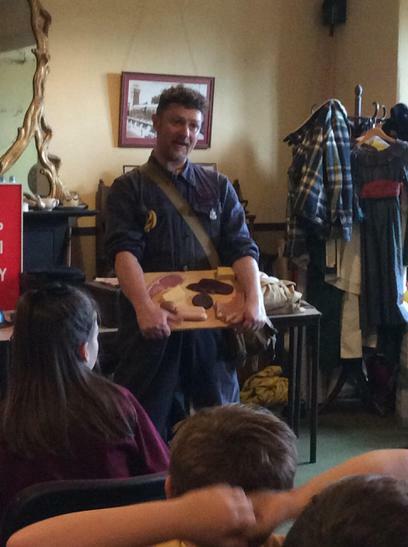 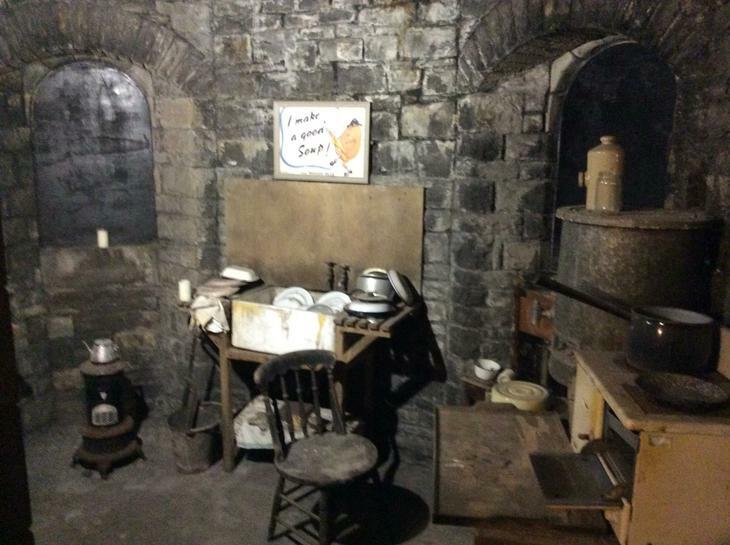 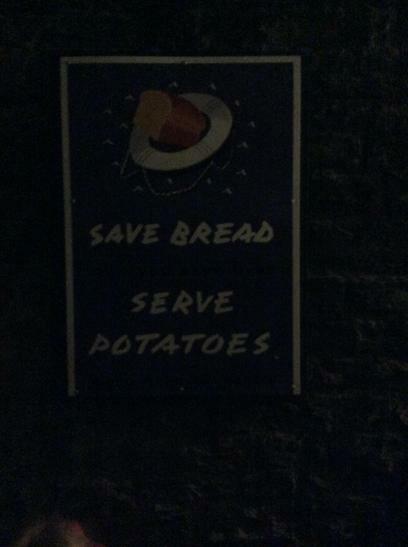 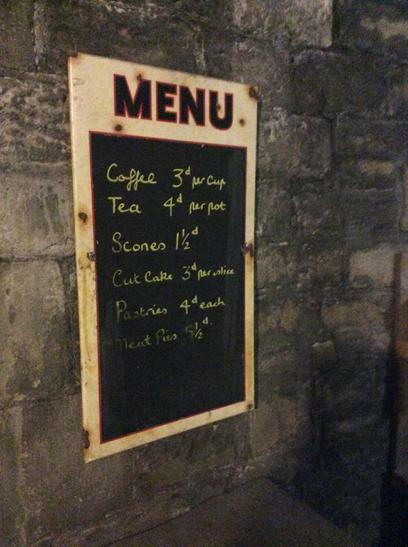 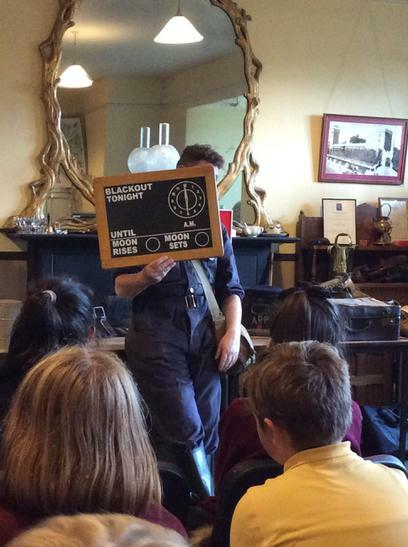 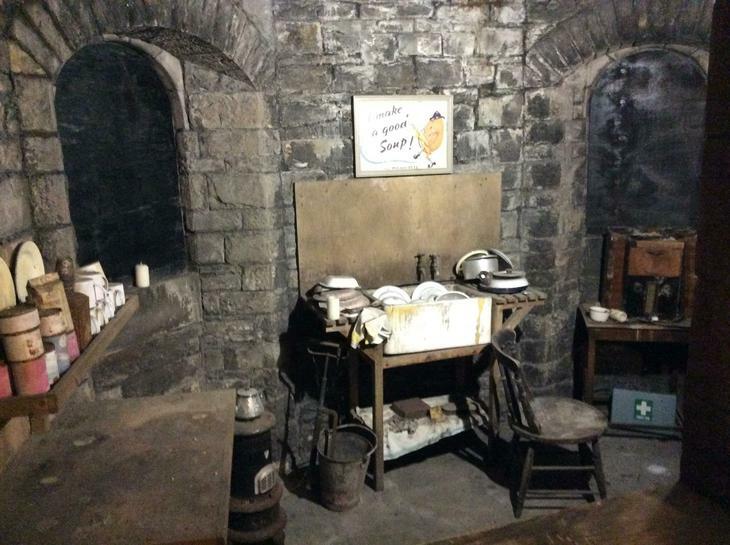 They learnt about the need for black-outs to avoid bomb detection; they looked at the type of food that British citizens could eat during rationing and experience life in the bunker when the air raid sirens were sounded! 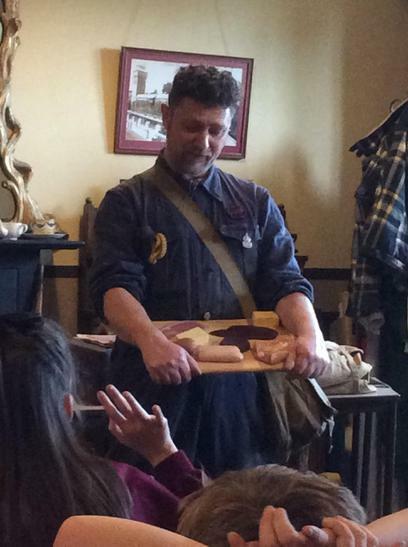 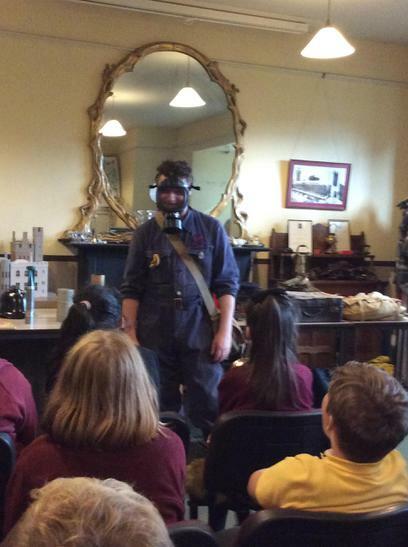 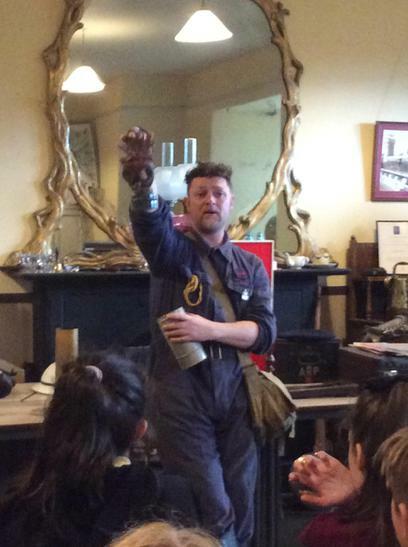 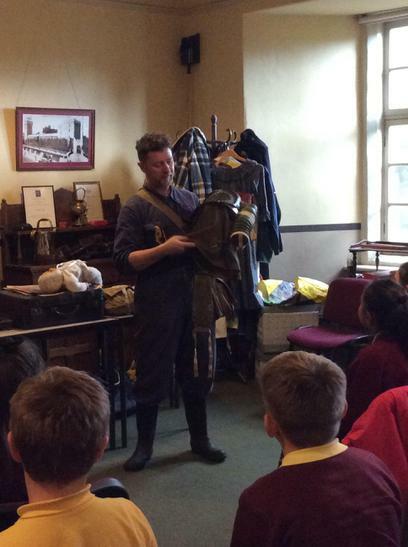 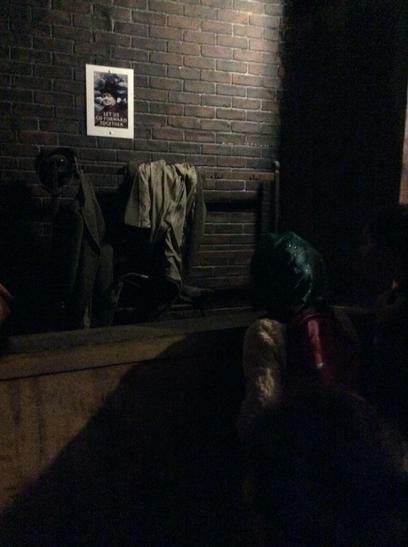 An excellent visit which captivated their interest and imagination as they continue to discover what life was like for those living through a time of war. 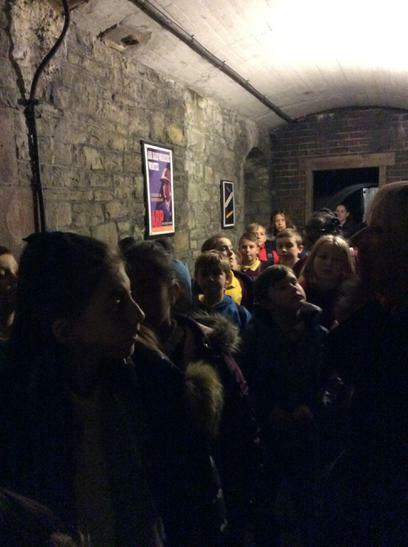 You can also check out a short movie clip of the classes singing some memorable WW2 songs on the school's twitter feed!